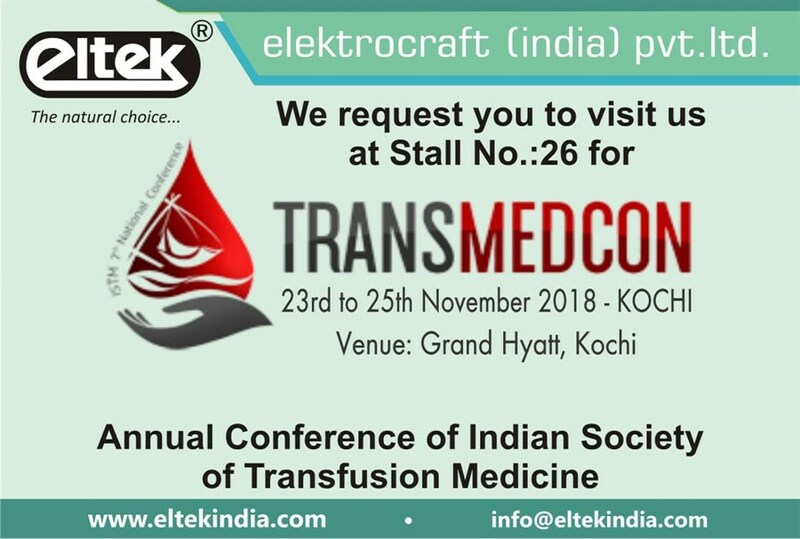 'Eltek' Plasma Freezer is specifically designed Its usage includes preservation of plasma and blood components at desired low temperature. 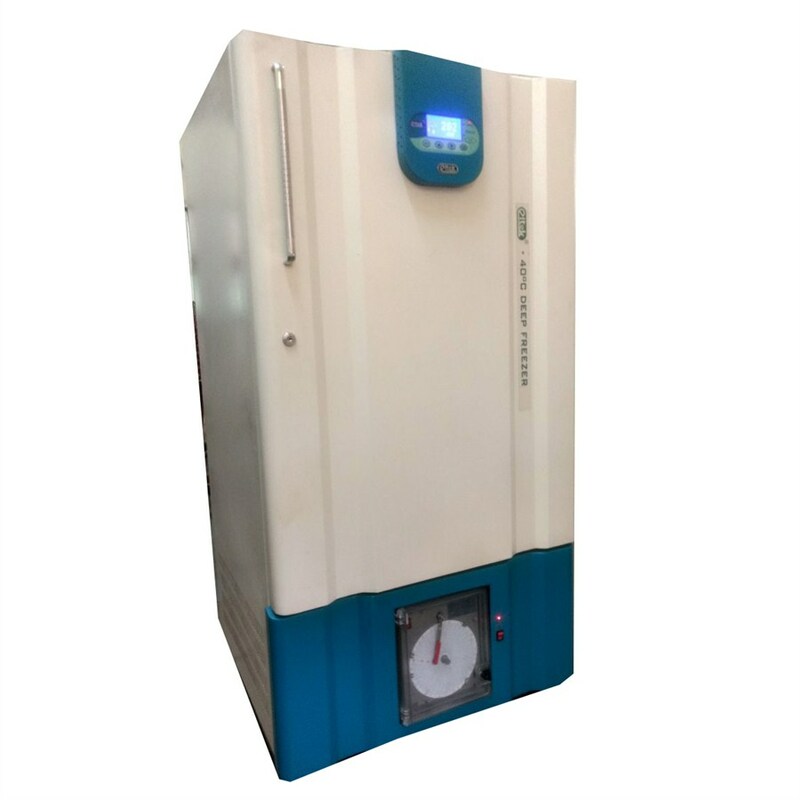 The system includes micro controller based graphic display which ensures crystal clear accurate temperature value from long distance Operation is made simple with the help soft button . Door locking system also provided for better security. Freezer Consists High-Tech rapid cooling System provides* quick pull Of Temperature upto -40°C. Eco-Friendly refrigerator system with time delay. *GMP Model: Inside stainless steel 304. 1.00mm thick and outside stainless steel 304, 1.00mm thick. Standard Model: Inside stainless steel 304, 1.0mm thick and outside 1.00mm mild steel powder coated. 8/4 Channel temperature data scanner with sensors, printer interface data management, drive data retrieval facility.